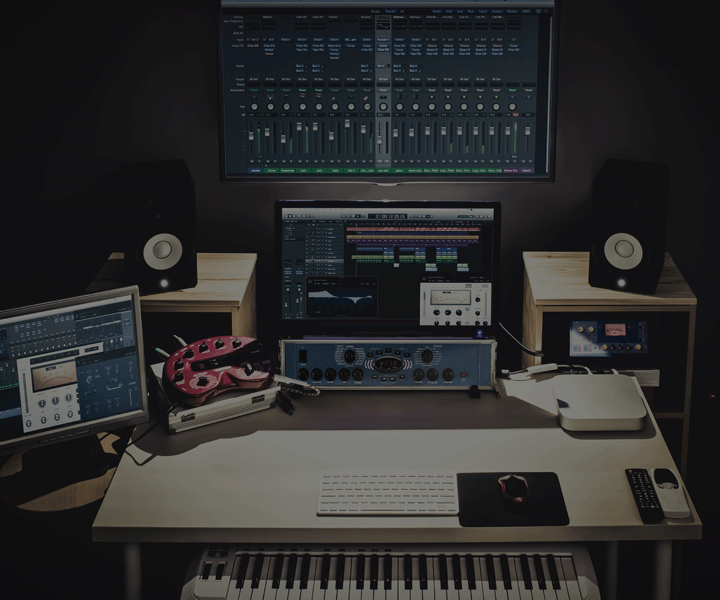 Ideal for multi-user collaboration to ingest, edit, stream and process rich media. This is a true “solution in a box” RAID storage subsystem, with an integrated metadata appliance and embedded file system for big data, along with a NAS Gateway. The NAS Gateway enables hundreds of clients in the LAN network to access the highly scalable Fibre Channel SAN appliance via 10Gb Ethernet. While the NAS Gateway contains a file sharing protocol and file system management, the key benefit is the VTrak A3800 SAN can scale to petabytes while still appearing as a single NAS folder interface! This eliminates the need to reconfigure clients, unlike traditional NAS environments where costly, additional storage is required. 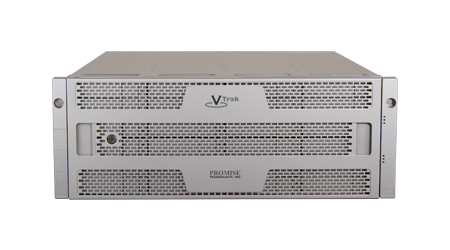 VTrak A-Class is optimized for high performance, high bandwidth, rich media applications requiring large block sequential IOPs. 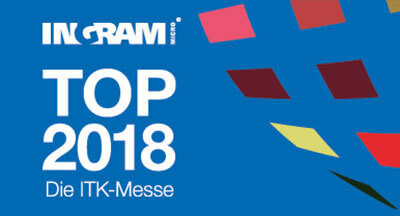 And because it's an “all-in-one” metadata appliance, RAID storage subsystem, and file system (VTrakFS™), it's much less complicated that competing solutions. With A-Class you can “pay as you grow” from 32TB to over 7PB for long-term storage investment protection. 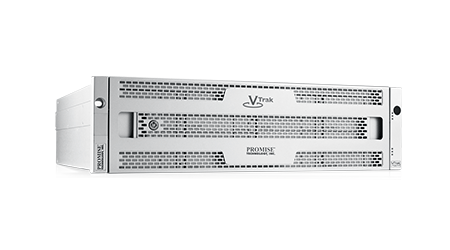 Additionally, VTrak x30 is the only Apple-qualified enterprise SAN subsystem, with high-availability dual controllers, hot-swappable modular disk array, and a 3 year warranty. 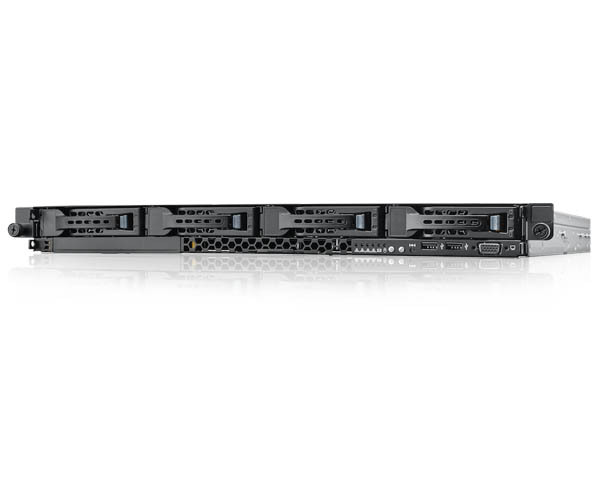 The A-Class can save 30-40% on rack space, and help lower energy costs compared to non-integrated multi-vendor solutions. 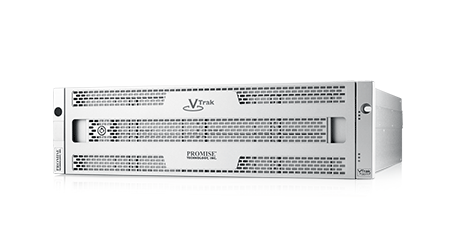 The Promise VTrakFS™ file system is optimized for leveraging a 8Gb FC interface for large file data ingesting, streaming, or processing between a SAN and its clients – unlike traditional NAS file systems. 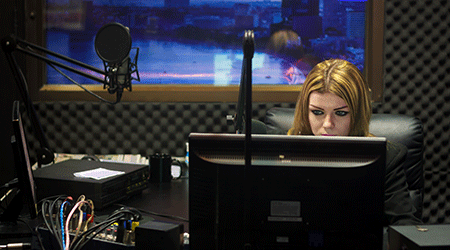 Data is directly transferred between the SAN appliance and clients over the SAN FC network. This means higher bandwidth performance and lower latency data transfers, perfect for Media & Entertainment, HPC applications, and other video-centric environments. Video storage needs are massive. VTrak is the solution! 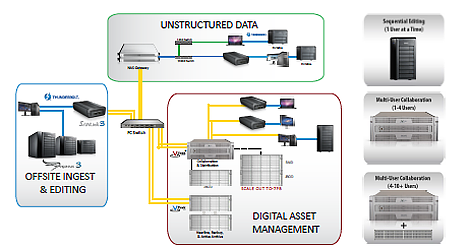 Store massive amounts of data required by media-centric and HPC environments. Scale across multiple RAID storage subsystems, thus increasing capacity without sacrificing performance. Supports 1024 RAID Logical Drives to make up the volume(s). JBODs can be added to increase the storage space. RAID heads can be added as Storage Nodes to dynamically increase the storage space as well as increase the number of FC counts, thereby scaling performance. 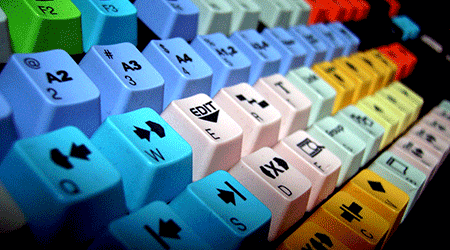 All this can be done online, without interrupting the clients. 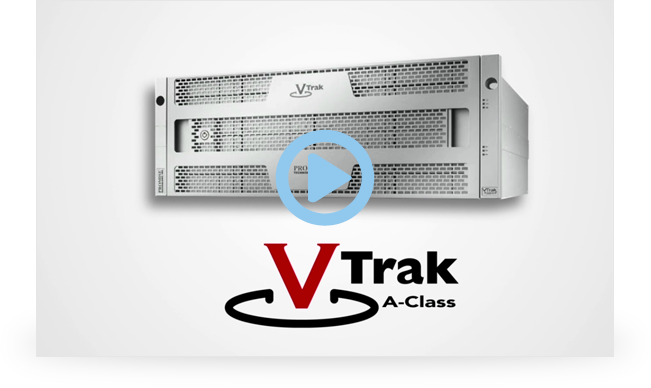 VTrak A-Class virtualizes storage to create a single name space, shared storage volume. MDL contains information about file location, size, access times, etc. 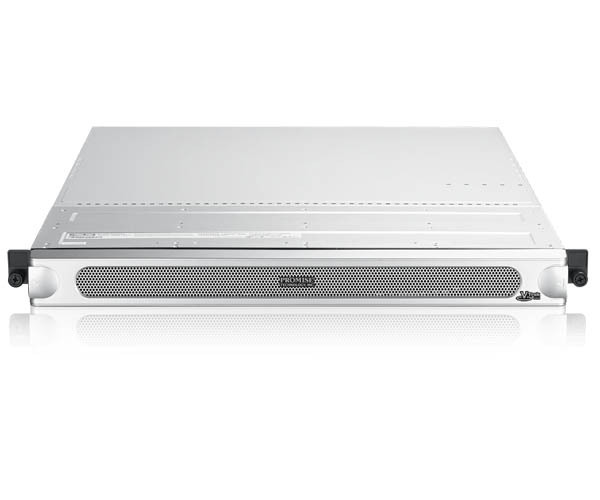 For access to files on the VTrak A-Class via ethernet, the NAS Gateway G1100 is a 1U file server appliance that acts as an access point for file-based storage via 1/10GbE front end, with 8Gb FC backend connectiv-ity to VTrak A-Class SAN. 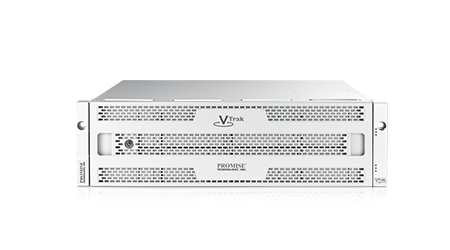 The VTrak shared SAN appliance and NAS Gateway creates a unified storage solution, with redundancy and single VTrakFS management software.